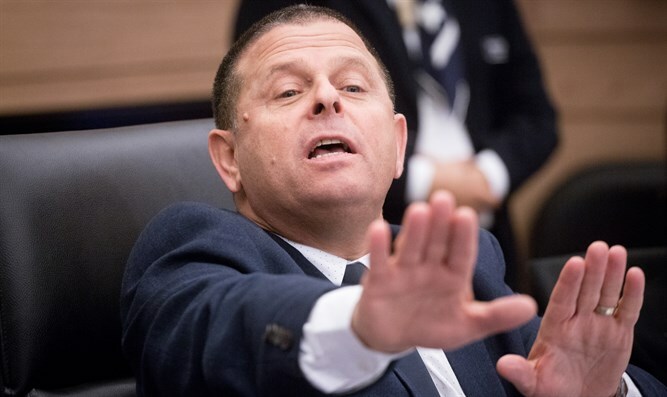 Knesset Member Eitan Cabel ("Zionist Union") was interviewed this morning on News 12 about the tension between his party's chairman Avi Gabai and opposition leader Tzipi Livni after Livni expressed the need to put ego aside and unite with other parties. "I expect Avi to show determination, and the results of the polls certainly bother me," Cabel said. About the possibility that one of the former IDF Chiefs of Staff will eventually lead his party, Cabel said: "Ehud Barak? I say I won't go to a doctor who almost killed me twice. Barak is the one who planted Netanyahu in power more than anyone else. If he wants to come and help out he's welcome to do so. "Benny Gantz? We live next door, I meet him in walks. On him I'll only say that everything's fine." Deputy Minister Tzipi Hotovely who was also interviewed addressed Cabel's remarks and said: "We don't need a campaign, Labor's already eulogizing itself."